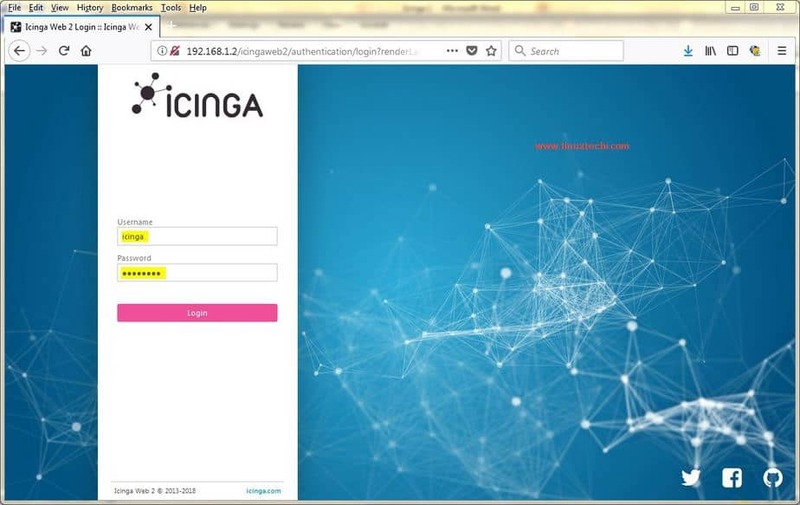 Icinga 2 is an open source monitoring tool that is used for checking the availability of IT resources (Network, servers etc) & report the outage in case a resource is down. 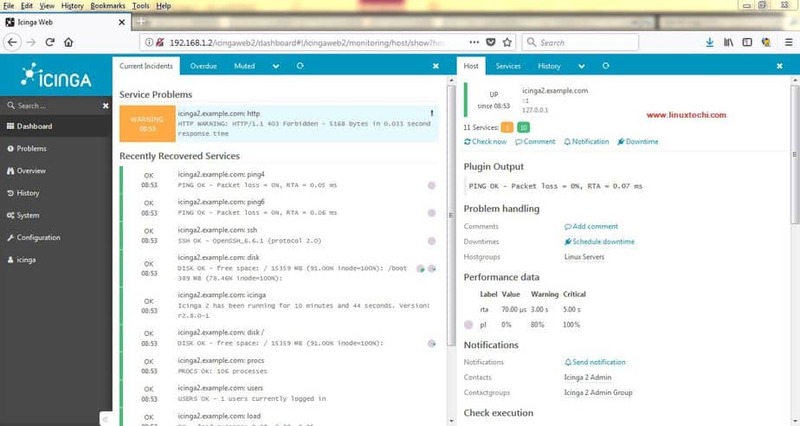 It also generates performance data for reporting purposes as well. 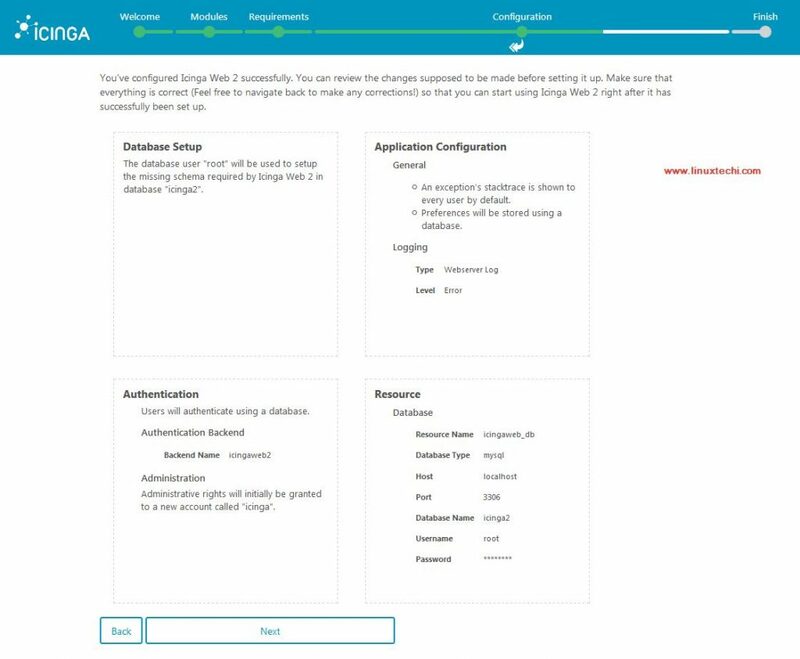 Icinga 2 has multi-threaded design & can run thousands of checks each seconds without affecting the CPU. 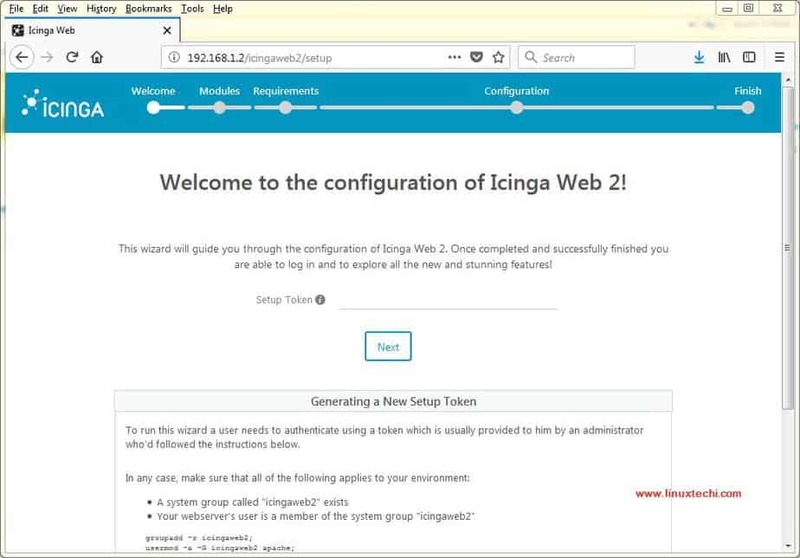 We can also setup Icinga 2 with high availability clusters with a distributed setup for large/complex environments. All the installation will done via linuxtechi user, who is part of wheel group. 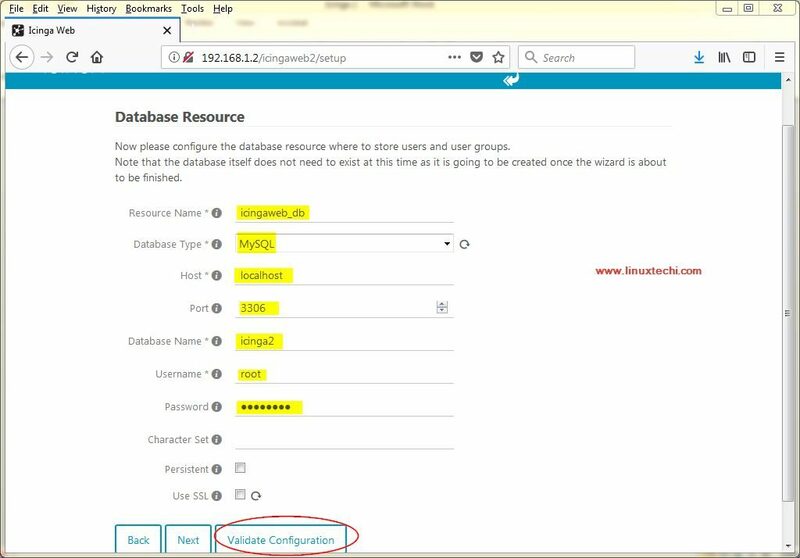 Then follow the on screen instructions to secure the mysql installation. 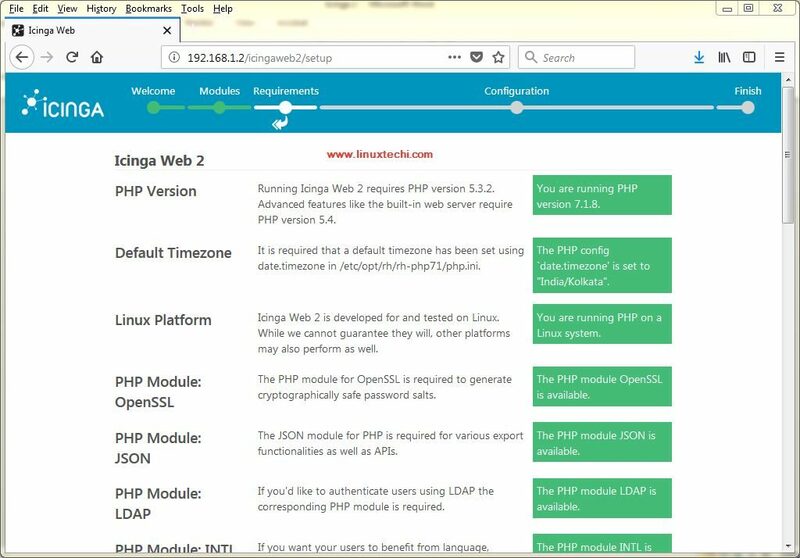 As for the SELinux policies, we have already made the necessary changes by installing the ‘icinga-selinux‘ package. 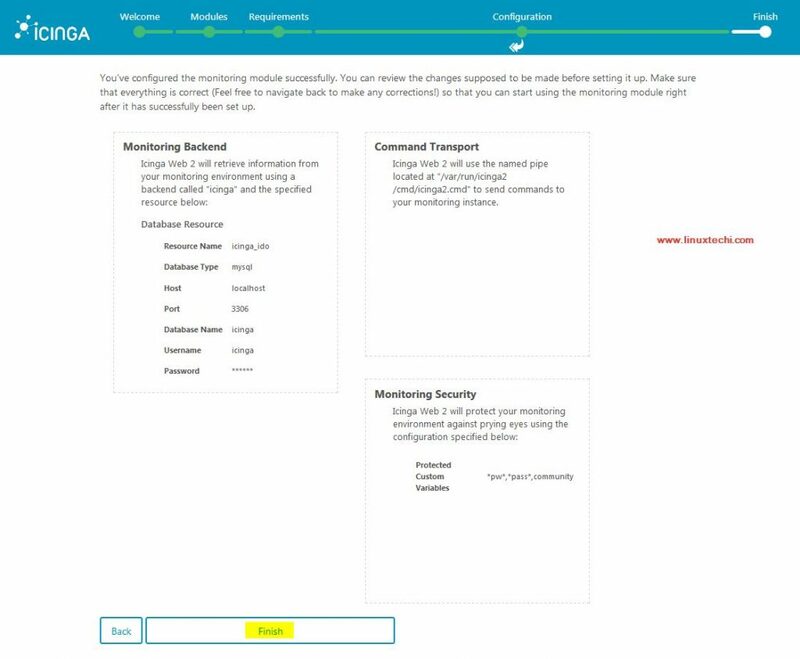 We will now configure the monitoring module of Icinga. 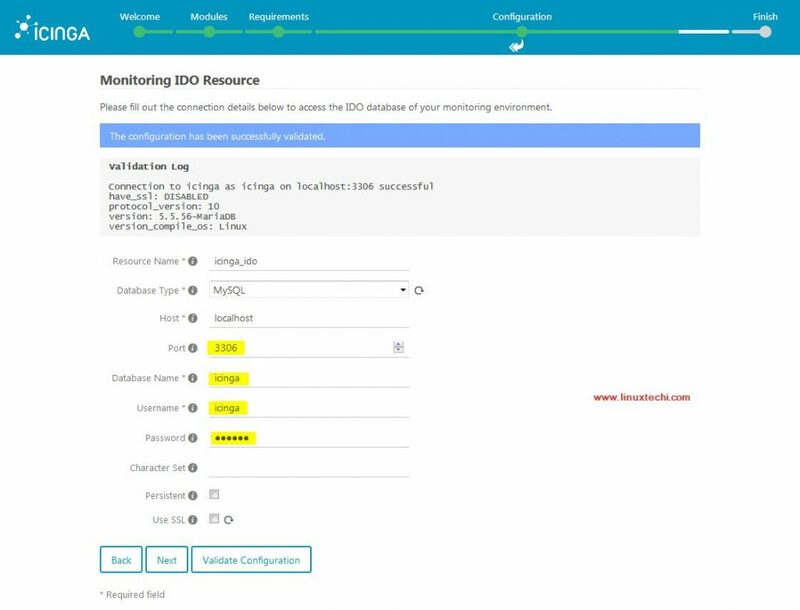 Here on the next couple of screens, we will configure the monitoring backend (which is left as default) & then we will have to enter the database information again, but before we do that we need to import the IDO schema. Click on “Login to icinga Web 2” & we will redirected the login page for icinga. 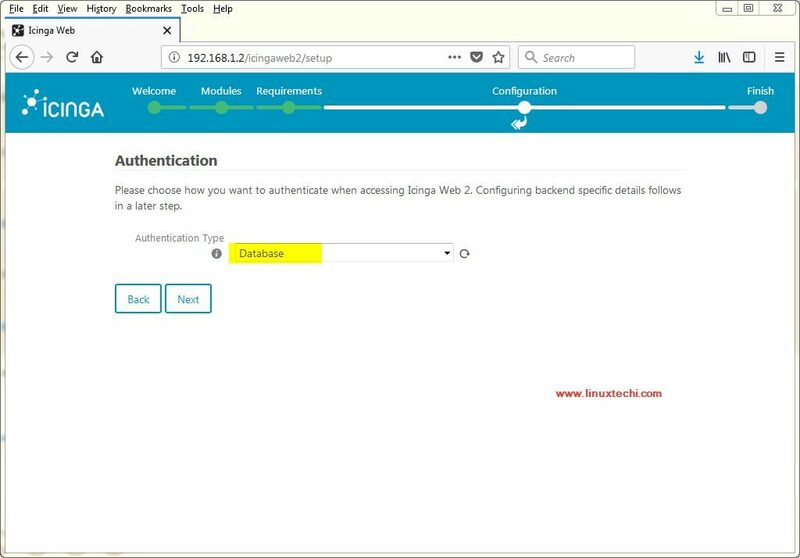 Login using the credentials that we specify in above the installation steps. 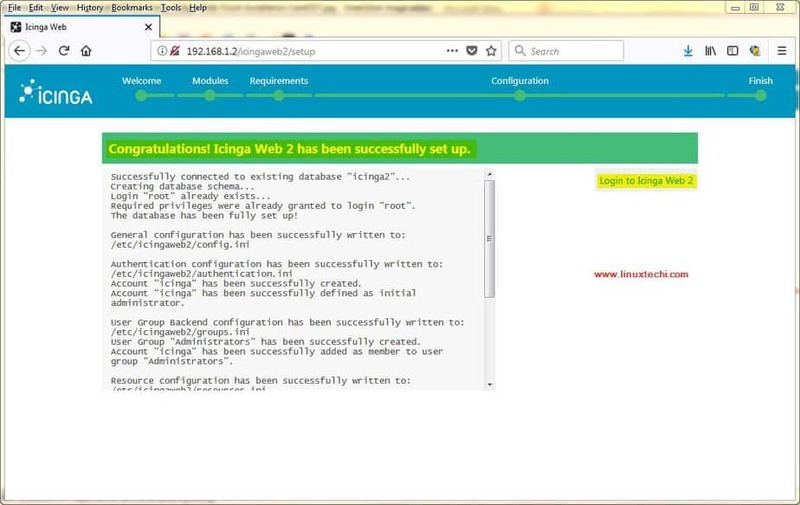 This confirms that we have successfully installed the Icinga 2 monitoring tool. Please feel free to send in your queries or suggestions using the comment box below. 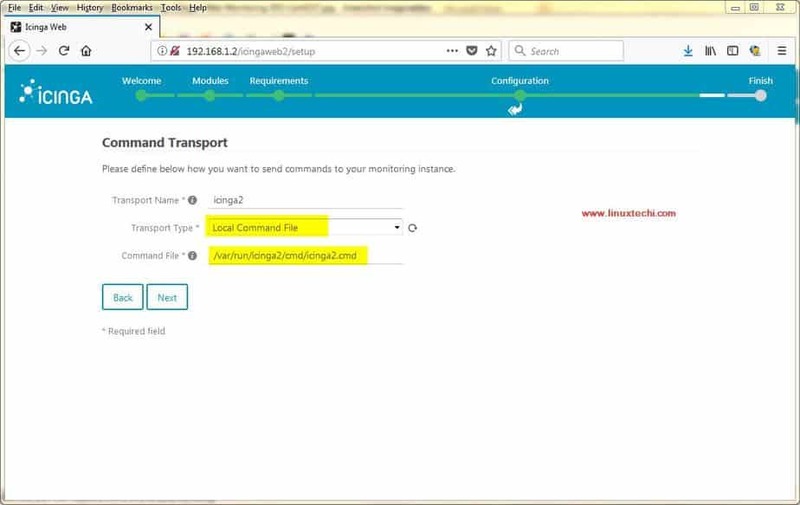 Hi i am krishna, i am seeting up a clustering with 2 nodes on RHEL 7.1 OS. 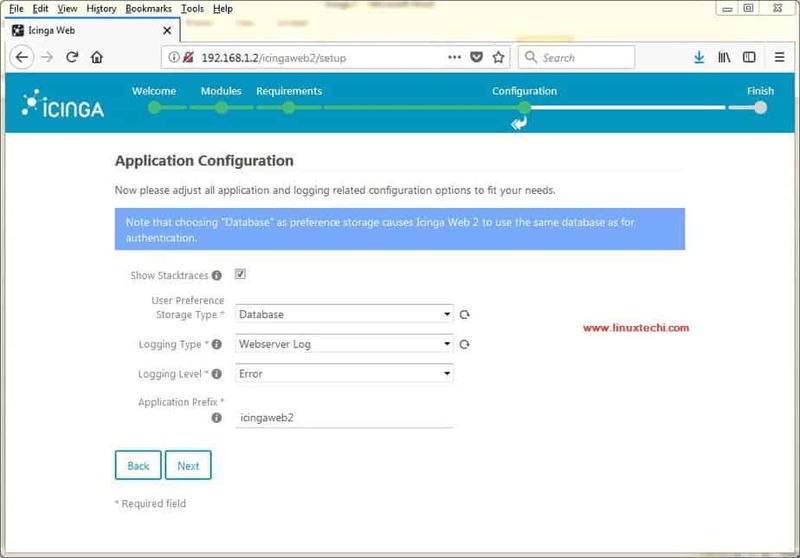 I have an application(exe) which shall runs shell script which in-turn runs multiple binary executables which records audio/video files from hardware through ethernet” in active node. 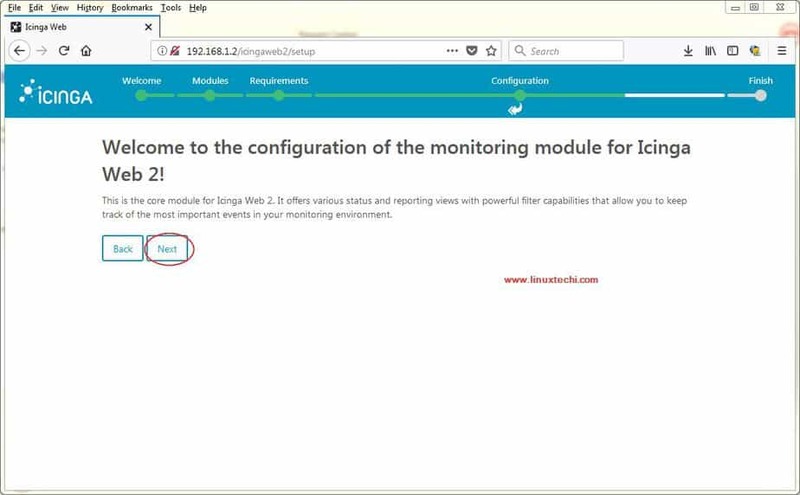 When active node fails then i want to send the notification event about active node state to the other node saying to start recording audio/video files. My problem is how to send notification about failure of a active node and its state???? 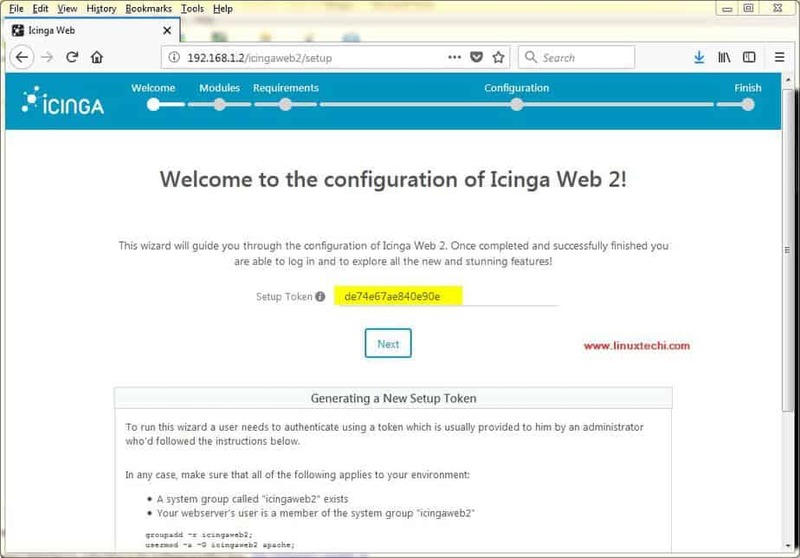 thank you for writting the post, successfully installed icinga2 by following all steps in this post. Very good tutorial thanks for You. thank you very much for this post. The whole installation was successfull. 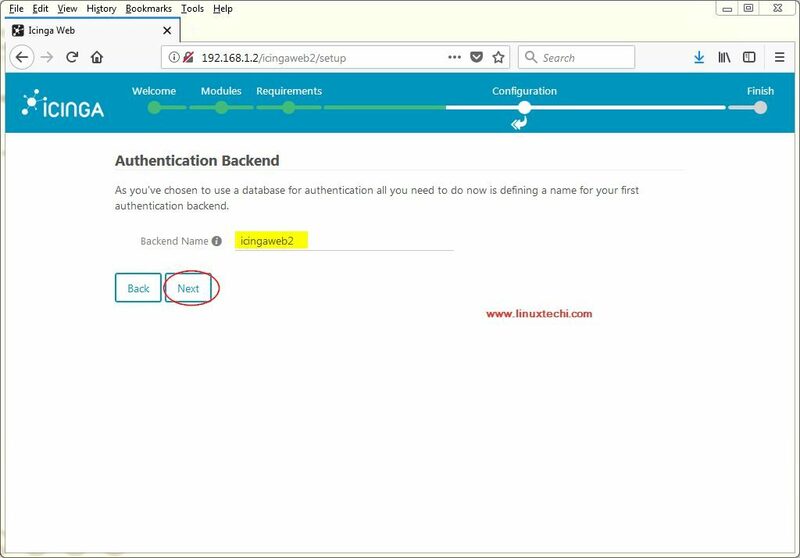 This tutorial was very good. Thank you so much for this post Pradeep! 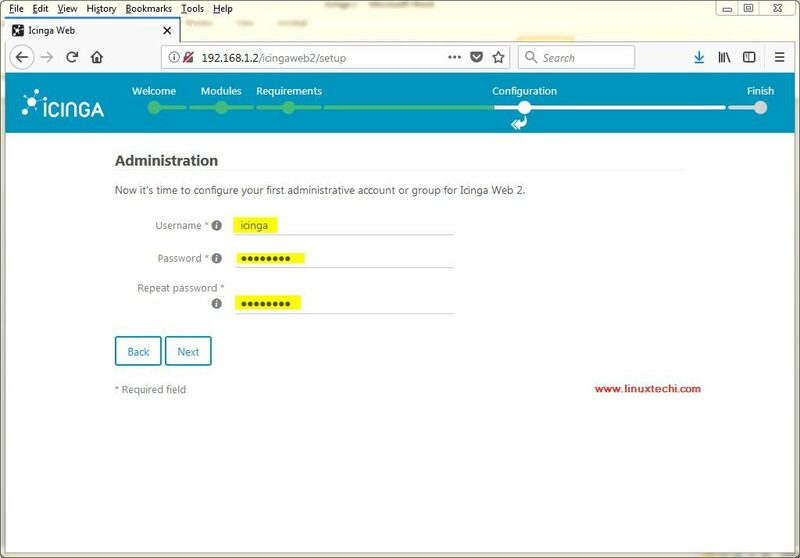 I needed to quickly build a test Icinga server to learn how to use it and this was SO HELPFUL and I got the server built in about 15 minutes. Now I can focus on adding nodes, monitors, etc. Thanks!! Can you please let me know the resolution? Thanks in advance.. I did find one thing missing in your instructions that I think is critical. There is currently no icinga instance writing to the IDO. Make sure that a icinga instance is configured and able to write to the IDO.